P.A.T.S. had a very successful launch in Washington, DC on July 17, 2010. 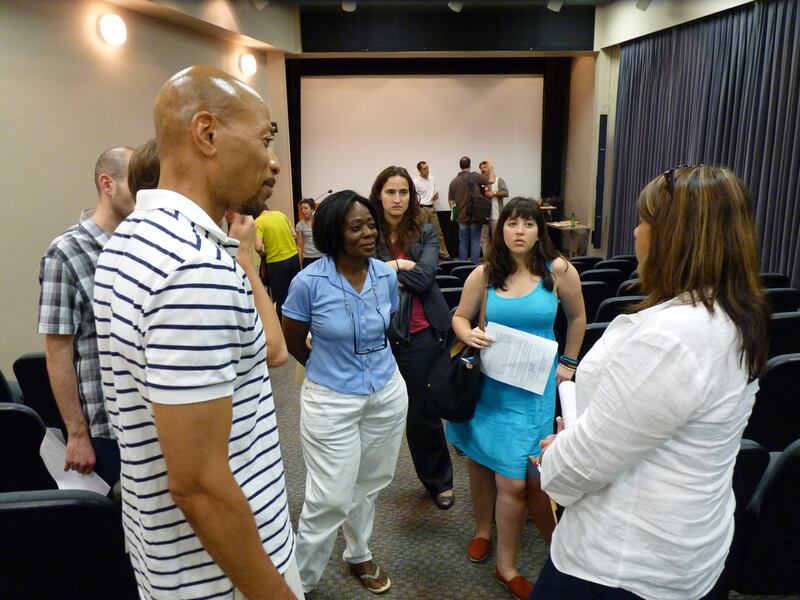 In attendance were 40 students, representatives from the Mayors office, the DC Film Commission, local film professionals and folks generally interested in filmmaking! 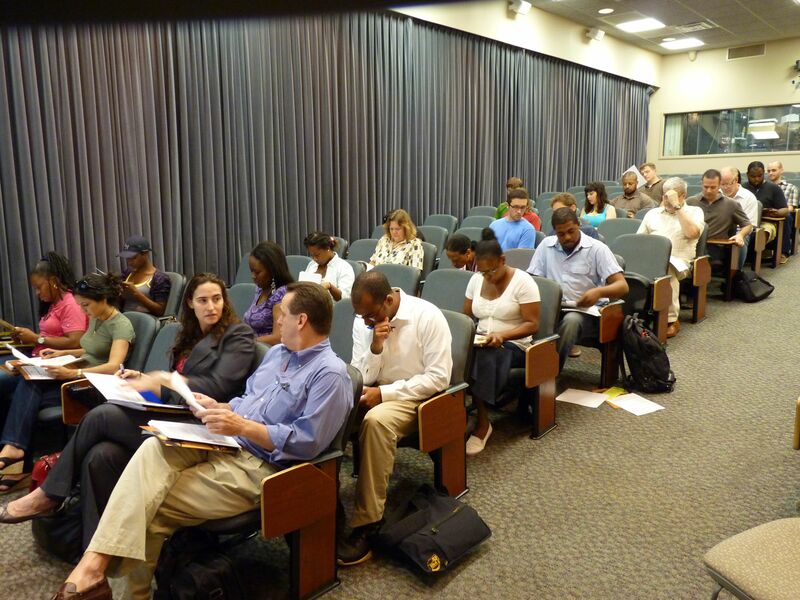 American University hosted the day long event in their state of the art Wechsler Theater. & Television Development, and Gary Fiorelli, P.A.T.S. Co-founder. A P.A.T.S. 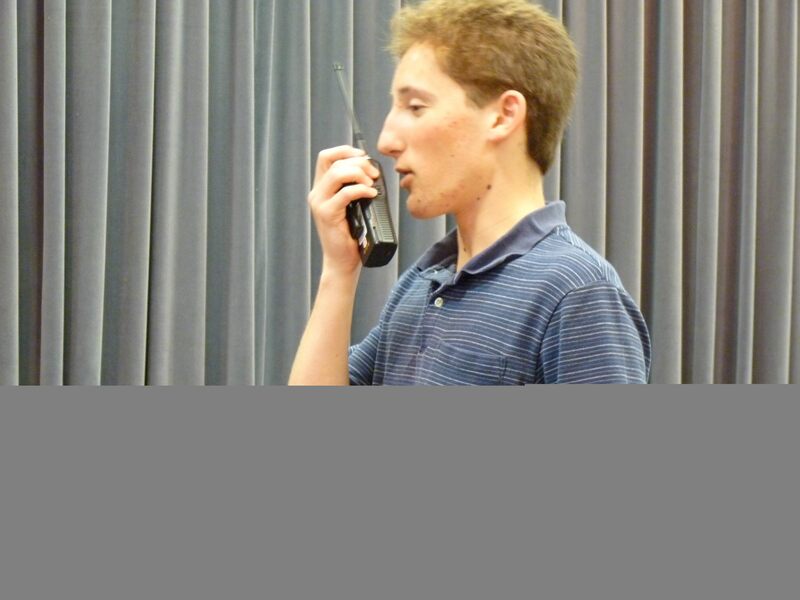 student relaying and echoing Gary's instructions. Lisa Mantoux answering student inquiries during a break. WHAT’S HAPPENING IN WASHINGTON DC! 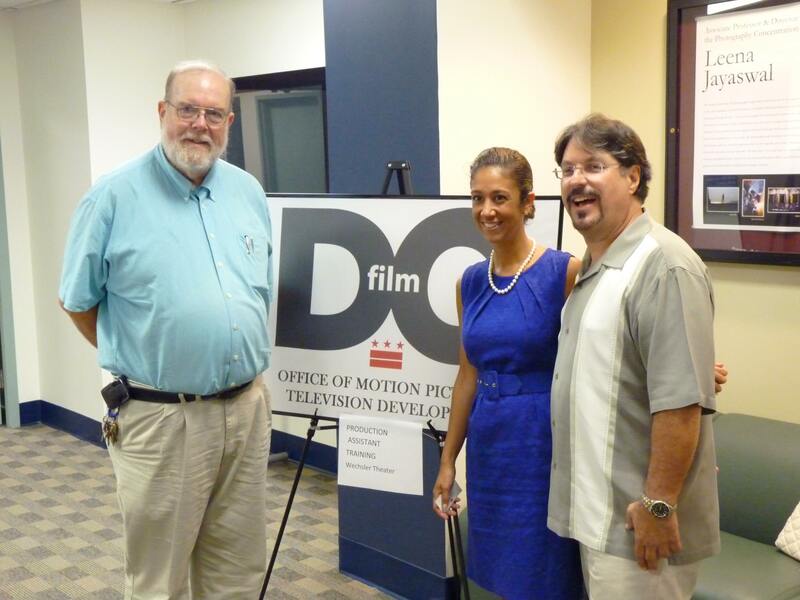 Economic impact of entertainment industry projects handled by the DC Film Office in 2009: approximately $770 million. Films with a budget of at least $500,000 get a 20 percent a tax credit for filming in the state, with an extra 10 percent if the state's logo is used in titles or credits. There are approximately 25,000 entertainment industry jobs in Washington DC. 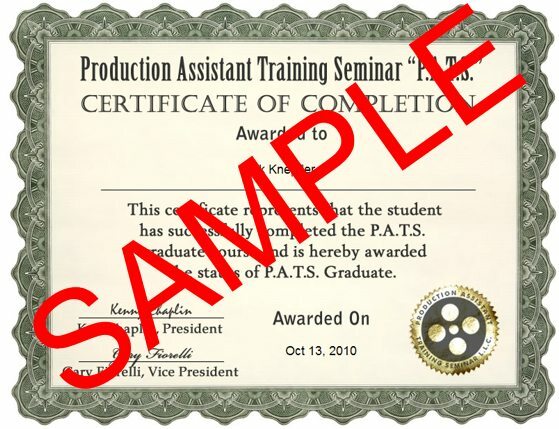 Free basic listings available to DC resident crew and DC-based production businesses. 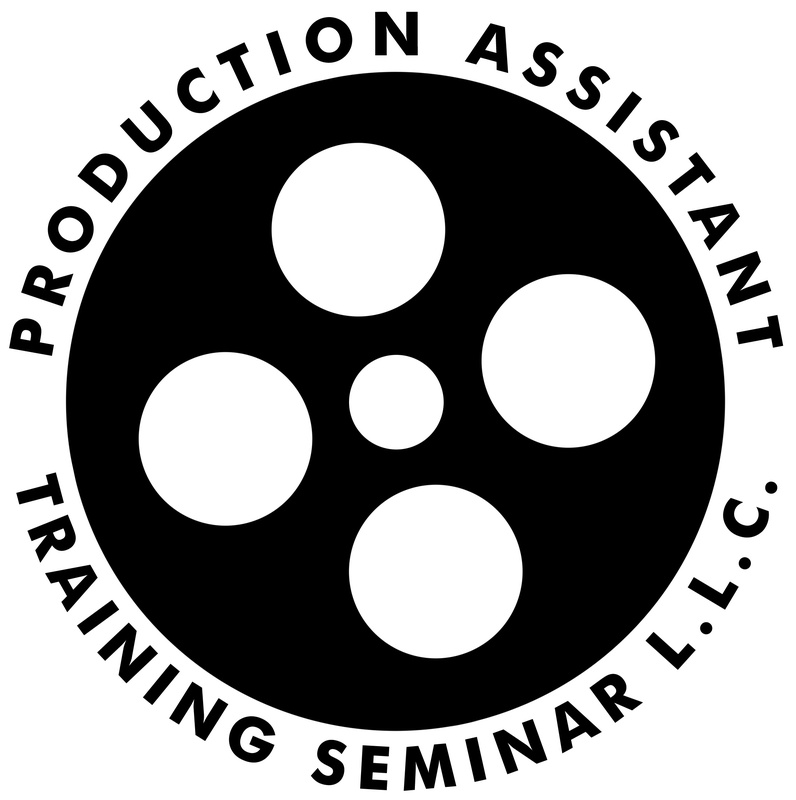 The Washington, DC Production Resource Guide is the Office of Motion Picture and Television Development's comprehensive guide to film production in the District of Columbia. A go-to resource for filmmakers, the print and online versions of the guide include a directory of local businesses that service the film industry and a list of local crew qualified to work on film projects. DC residents and businesses are entitled to a free listing in the guide. Other area residents and businesses (based outside of the District of Columbia) can purchase a listing in the directory for a nominal fee. Advertising opportunities are also available for businesses interested in additional exposure. 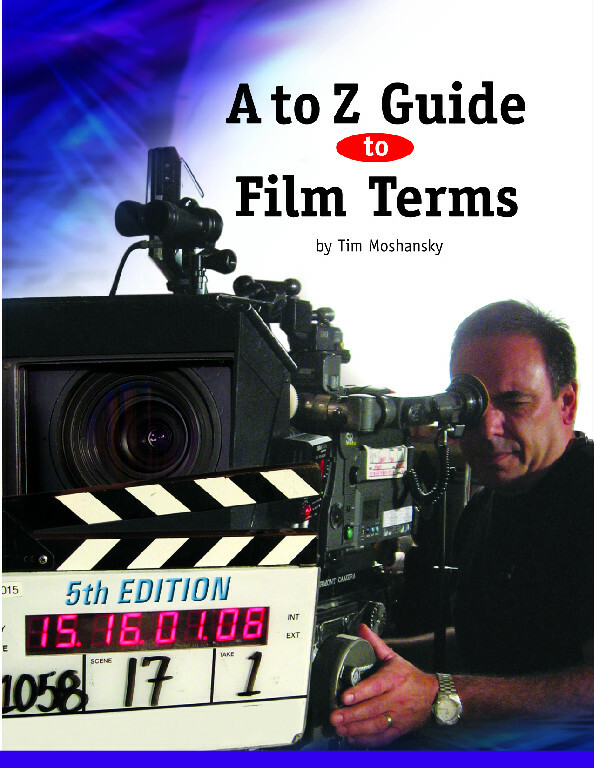 The guide is produced for the Office of Motion Picture and Television Production by Oz publishing. Find out how to get listed in the 2011 Washington DC Production Resource Guide by calling 1-800-705-1121, or visiting ozonline.tv/oz_listed1_dc.html.